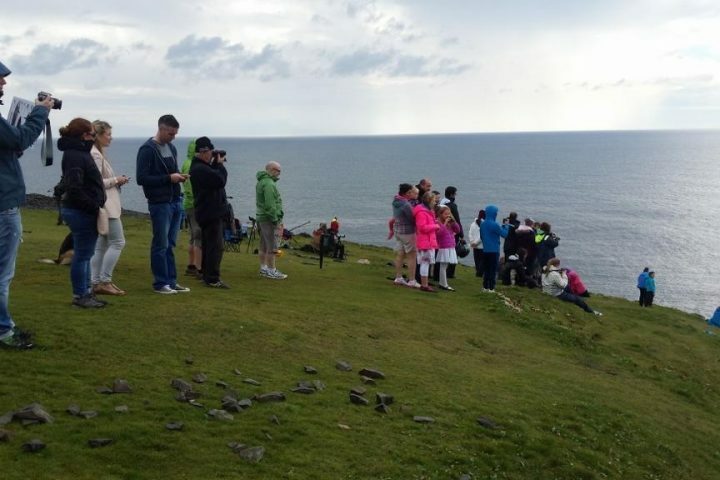 Find out about Irish whales and dolphins on a free land-based whale watch guided by the Irish Whale and Dolphin Group. Learn about the field-craft behind whale watching and how best to identify the different species that can be seen off Clare. 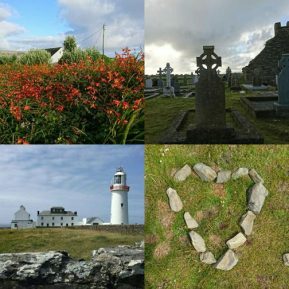 There will also be a range of whale artifacts and discussion on whale and dolphin biology, ecology and IWDG’s ongoing research on Irish whales and dolphins. Limited optics will be provided on the day. Please wear suitable walking animals are so important for our own and the planets good health and well-being.